Serving the City of Clemson with Speedy Fast Service. Don't panic. Our 15-minute response time in Clemson is intended to get you back in your car, home or business quickly and efficiently. Our professional staff is always ready to respond to any emergency locksmith service call 24 hours a day. Never outsourced, always prompt. Call now. A home that is secure is a home that is comfortable. Whether in for the night or out for the weekend, rest comfortably knowing that your home, family and belongings are always protected. 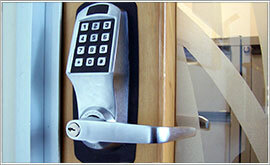 Our expert residential locksmith services in Clemson help deliver that confidence our customers expect and deserve. More than just capable, our professional team of local locksmiths have been securing local business facilities for more than 20 years. With knowledge, technological expertise and state-of-the-art equipment we deliver the locksmith services in Clemson that businesses have come to rely on. When it comes to needing new keys, time is of the essence. With the reliable efficiency and technical expertise needed in key making, our team delivers new keys with efficient professionalism. Whether you need a regular key or a laser-cut transponder key, you'll be covered by our comprehensive skills in key making. From emergency lock-outs to comprehensive commercial security installations, we continue to be the first choice for locksmith services in the Clemson. Over the last 20 years, we have honed our technical skills and expanded our state-of-the-art technology with the sole intent of becoming Clemson's trusted local locksmith. Never outsourced and always prompt, our team of locksmithing experts are always ready for that emergency call; ready to provide stellar service; ready to serve. With a 15-minute response time to every emergency locksmith service call, our intent is to always handle our customer's needs honestly, inexpensively and quickly, ensuring total customer satisfaction. We understand that locksmiths are in a unique position of absolutely needing to be completely trustworthy. Which is why we never outsource to other area locksmiths. We want you to know without a doubt who will be handling your security with peace of mind and complete confidence. Honesty and integrity are not just far-reaching concepts for us. They form the foundation on which we have built our business and our reputation. Find out why your Clemson friends, neighbors and business partners choose Greenville Locksmith Services again and again. 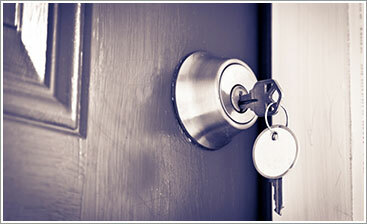 We look forward to proving why we're the best, most reliable locksmith in the Clemson area. 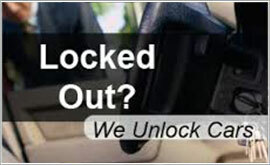 Locksmith Clemson SC: 24 Hour Locksmith in Clemson Call now! Clemson locksmith 24 hour emergency automotive service! Clemson Locksmith computer chip key service! Clemson locksmith 24 hour service! Clemson Locksmith car lockout service! Greenville SC locksmith! 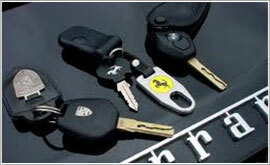 Locksmith Clemson SC: Greenville Locksmith 24 hour Car locksmith! Pop A Lock service from Greenville Locksmith! Greenville locksmith now providing emergency 24 hour service to Clemson, Easley, Simpsonville, as well as Spartanburg!